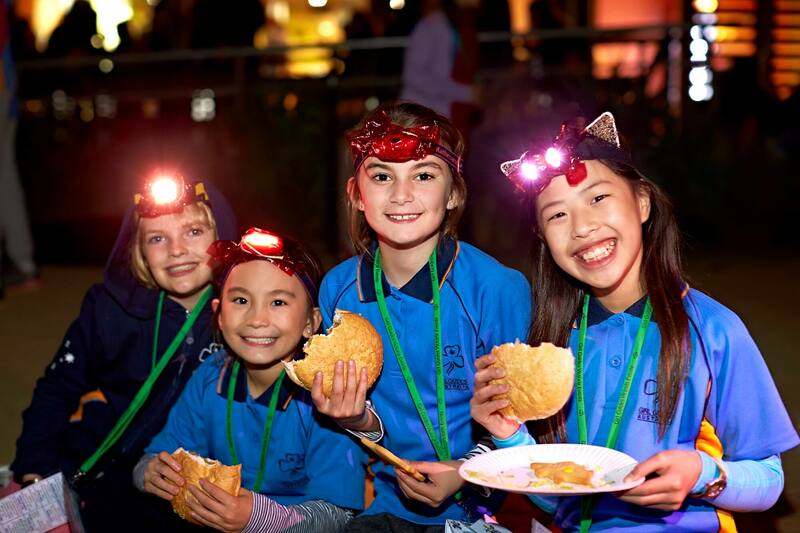 Snoozefest is Girl Guides Victoria’s annual outdoors sleepover for Guides aged 10-17 and their Leaders. In 2019, it will be held at Luna Park in St Kilda. Join us for a night of magic! Download the Event Information Booklet! Adult registrations for successful applications are NOW OPEN. Only adults who receive emailed instructions will be able to register following the link below. Please contact us asap if you have any questions. Adult registrations close at 11.59 pm on Wednesday 24 April. Registrations are for youth members have reached capacity and are now closed. Youth registrations close at 11.59pm on Monday 8 April. Expressions of interest to attend Snoozefest at Luna Park for adult members are now closed. Leader selection was based on the number of Guides registered, their location, and the event needs. All Leaders who filled in an Expression of Interest will receive an email by 15 April to advise them if they have been offered a place.